Lip Magnet is the first matte liquid lipstick to offer unprecedented color concentration in the finest of textures, while perfectly fusing with the lips. 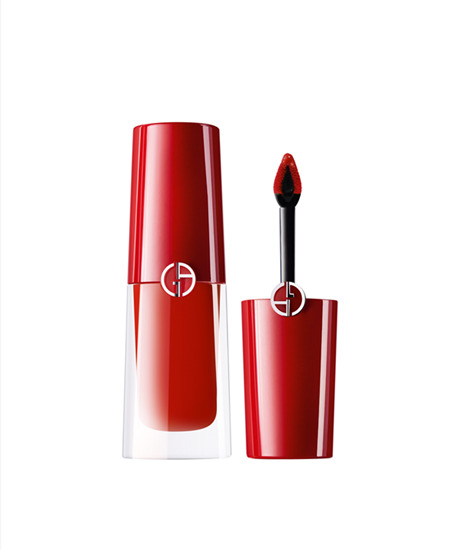 Lip Magnet long lasting lip color delivers incomparable results: intensity of color, extreme finesse and a makeup finish with a matte, second-skin effect. Two major accomplishments: - After application, matte lip color is twice as intense thanks to a “gradual evaporation” phenomenon. 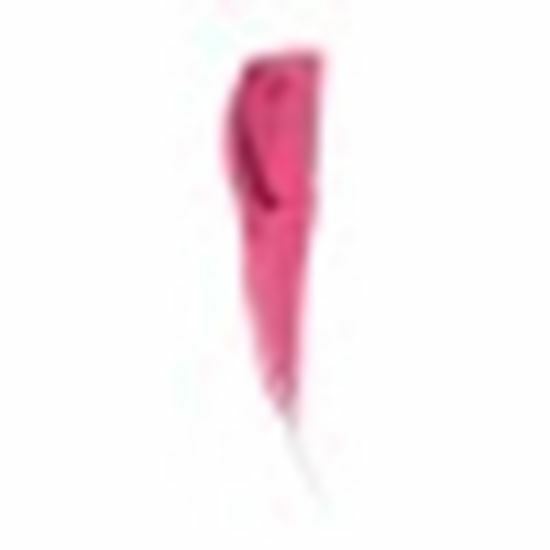 - The finish is four times thinner than a long lasting liquid lipstick (40 to 10 micrometers). This long-lasting (up to 8 hours) matte lipcolor is never greasy or sticky; it does not migrate or dry your lips. Lips stay hydrated and perfectly defined for hours on end, with a very pleasant bare-lips sensation.